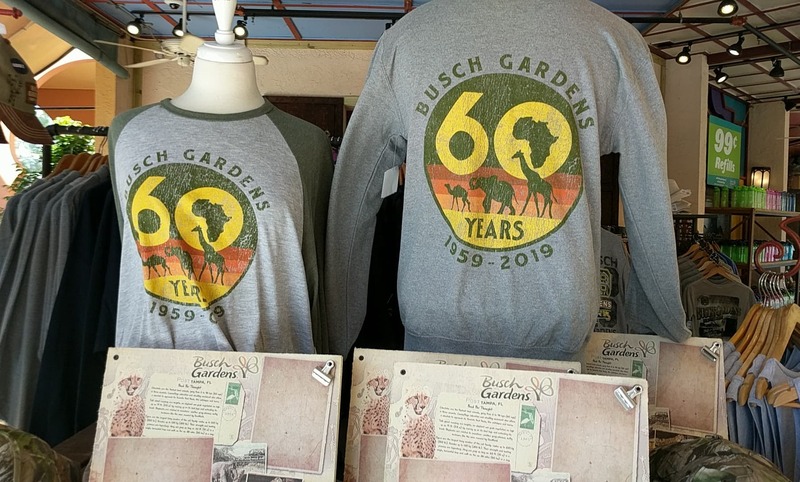 Busch Gardens Tampa is on it’s way to a massive year, as the park readies for it’s 60th Anniversary, 52 weeks of celebrations, a new coaster, and so much more. 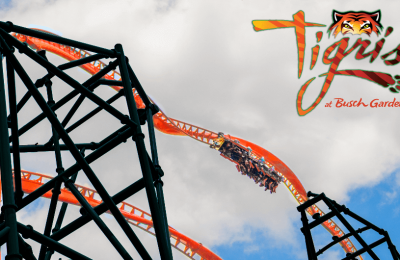 But one of the biggest things happening is the construction of the park’s ninth coaster, Tigris. 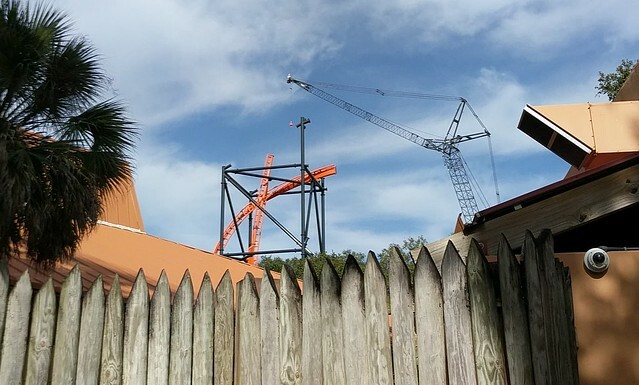 The coaster is becoming a massive part of the park’s skyline, and is bound to become a favorite. 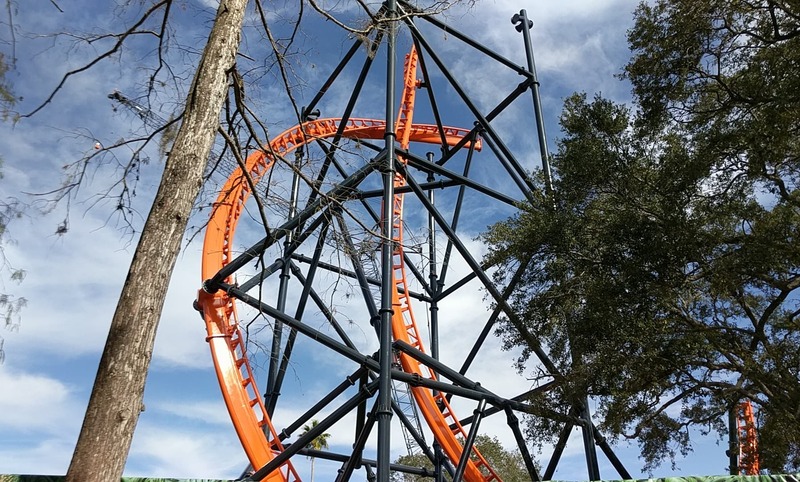 Tigris has a little ways left to go, but the coaster has pretty much all the main supports up, and a lot of the main track installed. The coaster will launch riders off, on what is being billed as Florida’s tallest launched coaster, and will have them travel back and forth before being rocketed around the track, and back into the station. 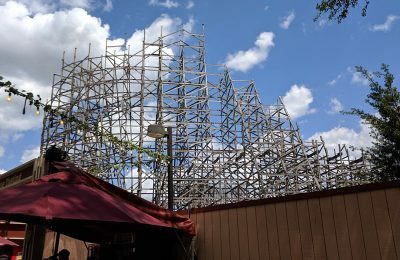 Of course there’s more coaster drama happening elsewhere in the park, as Gwazi is undergoing a transformation. 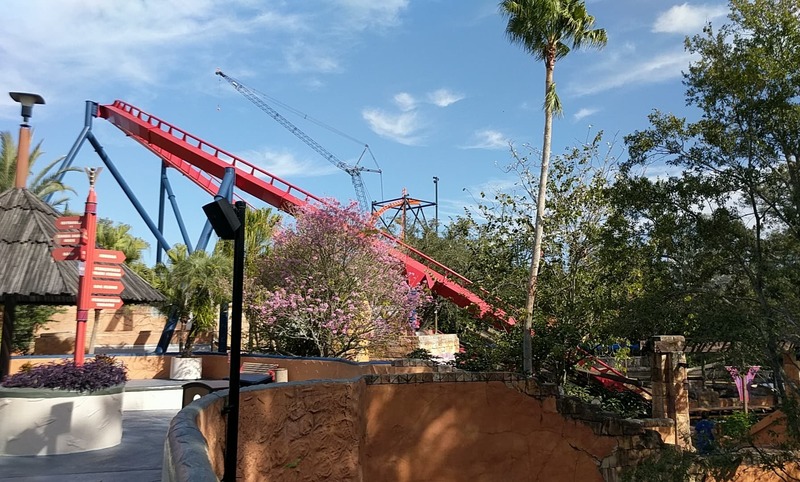 No major details have been revealed, but the coaster is getting pretty much demolished to be replaced with a Rocky Mountain Construction coaster. We don’t know for sure just how much of the original coaster will remain, but crews have been hard at work ripping it apart. So let’s talk rumors. 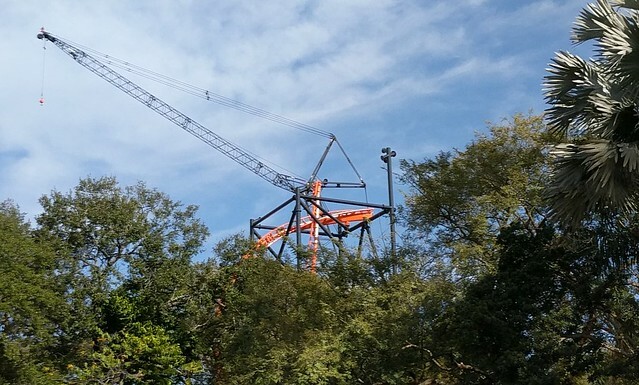 The big hope is that this is going to be the first dueling RMC coaster. After all, Gwazi was a the first dueling wooden coaster, so it makes sense, right? Well, hate to burst your bubble, but every plan and rumor is strongly suggesting that the coaster will not be a dueling coaster. 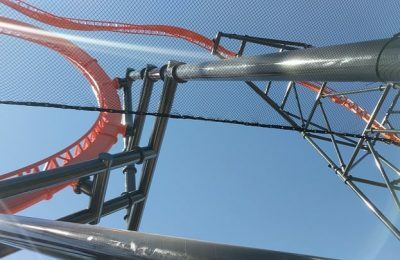 Instead it will be a massive new machine that will have overbanked turns, possible inversions, and will be over 200 feet tall. The two existing lift hills could even be used instead as giant air time hills, according to Screamscape. 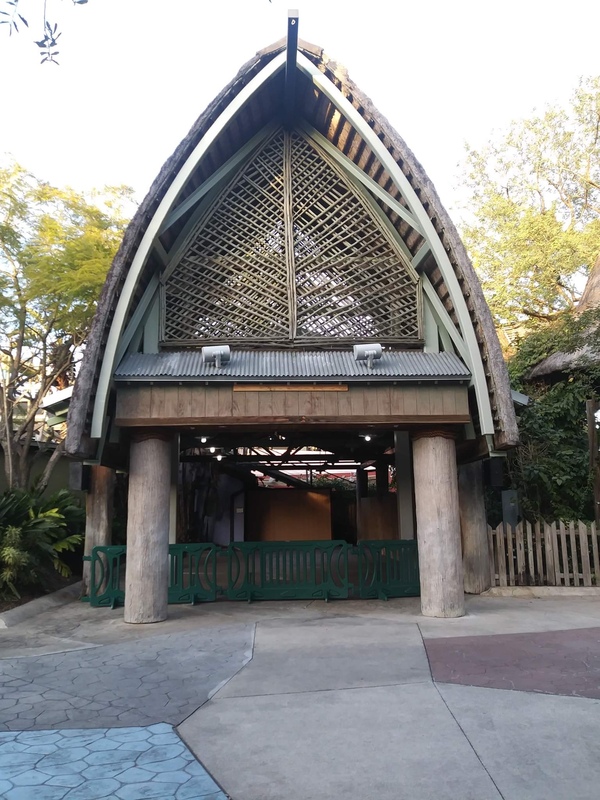 While he haven’t heard all the details, the biggest thing that we have heard is that yes, it’s going to be a single coaster, and no it will not duel like the old Gwazi did. There’s also a pretty good chance that it won’t be called Gwazi, since the story of the original coaster was the Tiger with the Lions head, or close to it. 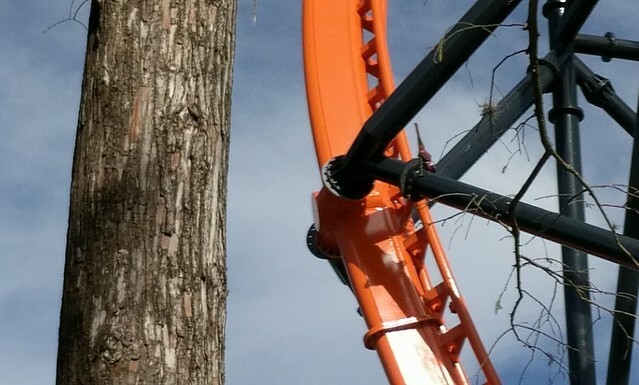 Basically, the name played on the duality of the coaster, because there were two tracks, and two beasts that were pretty much one. Whatever the case ends up being, the new coaster is rumored to have several inversions and to be one of the most complicated coasters that RMC has ever done. 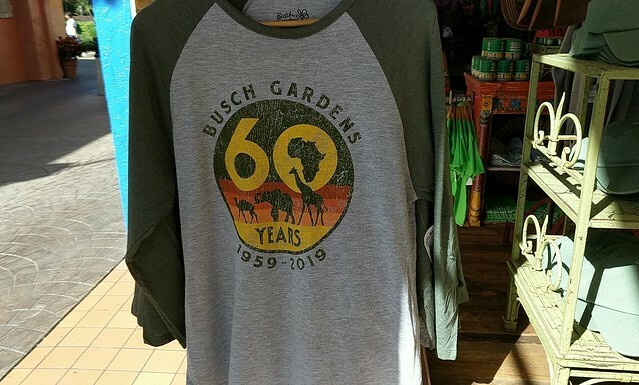 This year will mark the 60th anniversary of Busch Gardens Tampa, and the park is already rolling out the merchandise. 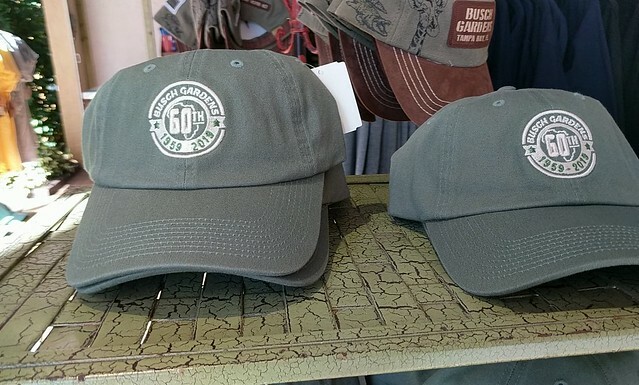 Not only is the park celebrating 60 years, but they’re also celebrating 2019. While you might think that orange would be the color to celebrate the year with, this year’s merchandise is taking a green motif. Maybe trying to be more environmentally conscious? 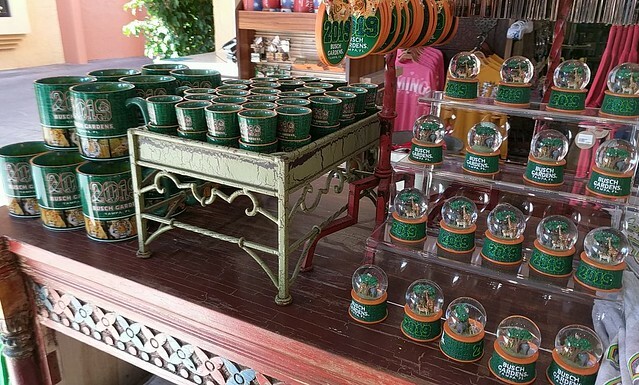 Speaking of being more conscious, this year Busch Gardens Tampa has partnered with Tampa General Hospital to make you aware that going to Busch Gardens is healthy! BGT is great for riding coasters and experience thrills, but did you also know that it’s great for getting exercise and burning calories? 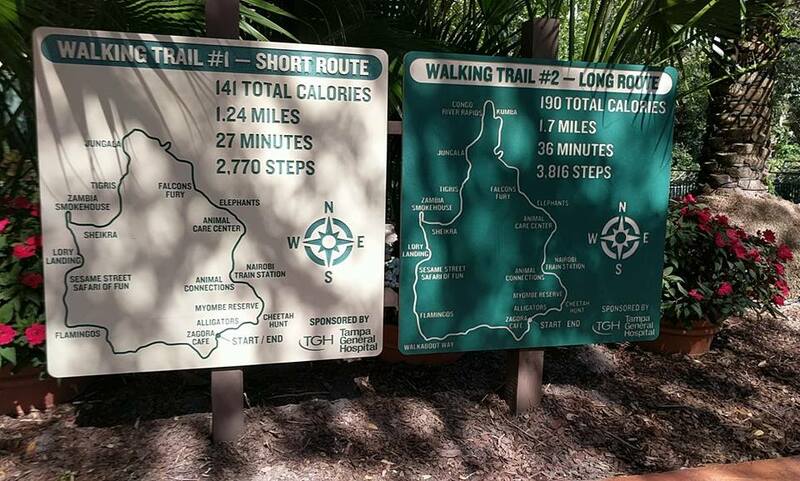 Signs have popped up around the park showcasing the walking paths of the park, and how many steps, miles, and calories can be taken by simply walking around the park. The two have also partnered for signs around drinking fountains, reminding you to hydrate, as the park does get rather hot during the summer. 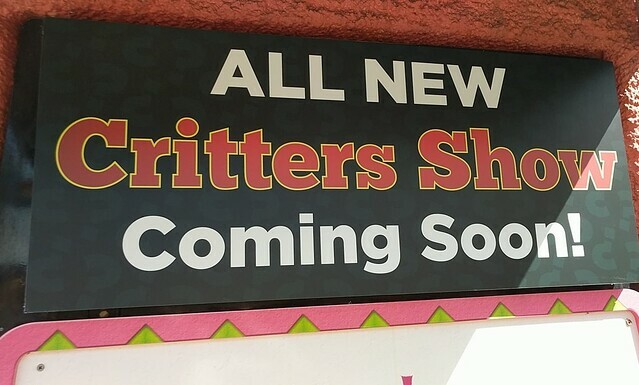 Finally, a brand new “Critters Show” is coming to the park, and by the looks of it, pretty soon. The park closed the “Opening Night Critters” show late last year, which has left the giant building empty since the holidays. 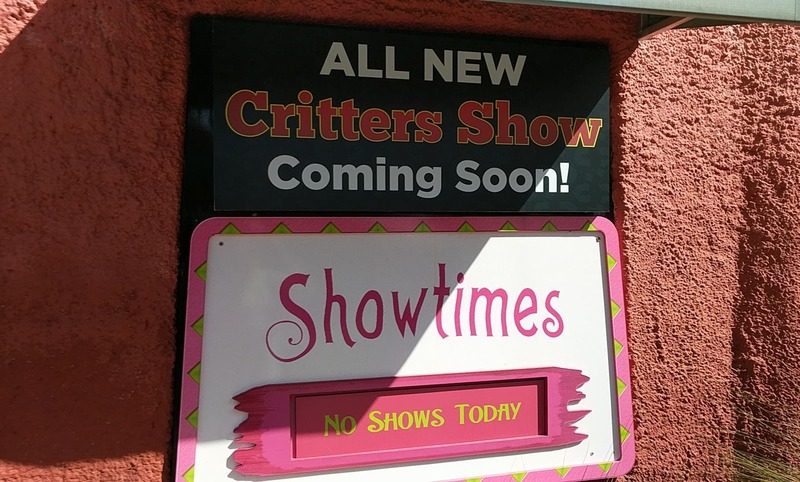 By the signage in front of the theater, it looks as if the new show could start up before Spring Break kicks into gear. Want to see more pictures? 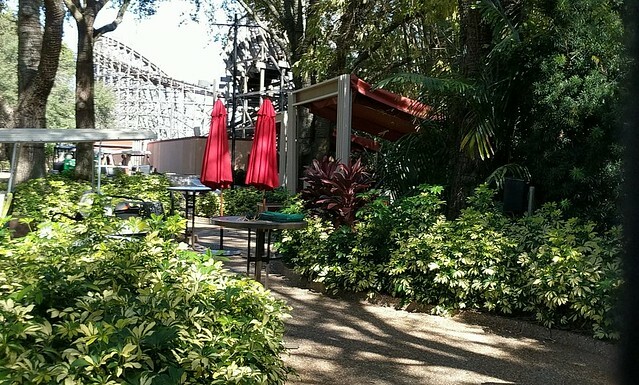 Check out our gallery with more peeks around the park. 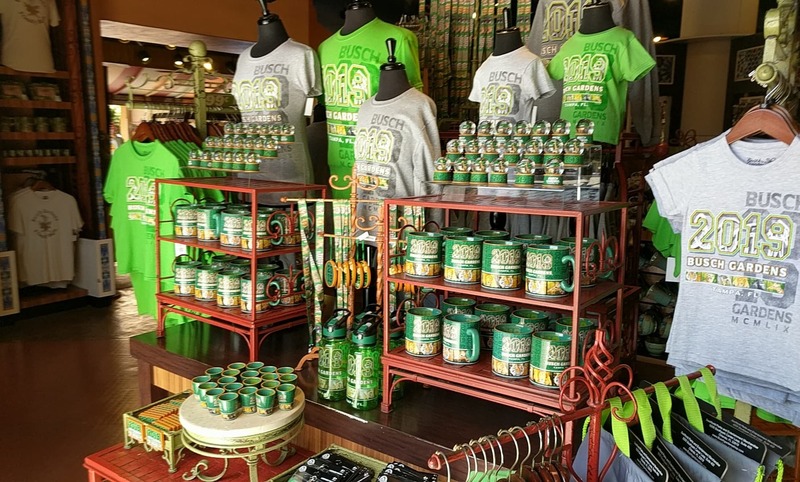 Things are shaping up to be a massive year for Busch Gardens Tampa, and it looks like we’ll see even more surprises pop up before long.